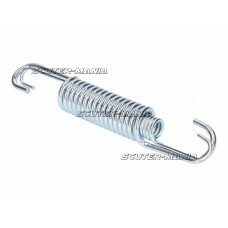 Main stand spring for various applications. 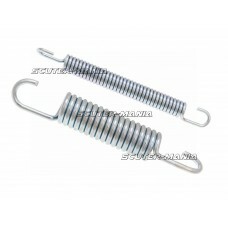 Length: 100mm/ 96mm Width: 18mm/ 10.7mm Wire thickness..
Main stand spring for various applications. 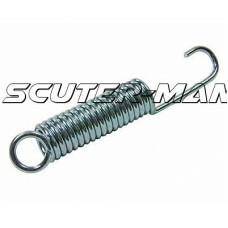 Length: 104mm Width: 15.7mm Wire Size: 2.6mm..
Main stand spring. 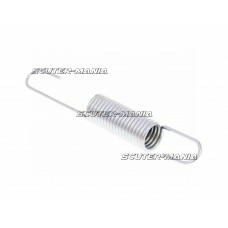 Length: 87mm/83mmmm Width: 18.5mm/11mm Wire Size: 3mm/1.7mm..
Spring for the side stand suitable for Derbi Senda and Gilera RCR / SMT 50. 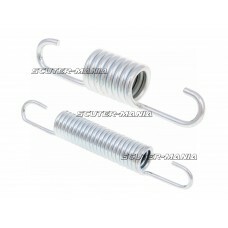 Diameter: 15mm Length: 1..
Side stand spring (galvanized steel). 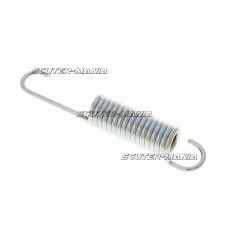 Length: 90mm Width: 15mm Wire Size: 2.5mm..
Side stand spring suitable for Piaggio Vespa 125/150/200 PX and 200 PE. 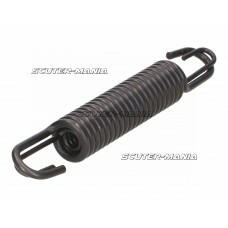 Length: 121mm Width: 32mm ..
Side stand spring suitable for various vehicles. 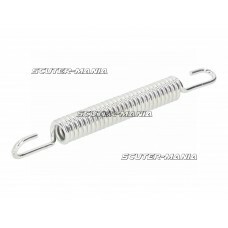 Length: 85mm Width: 12mm Wire Size: 1.5mm..
Side stand spring suitable for various vehicles. 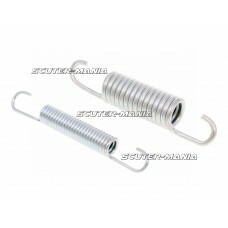 Length: 87mm Width: 18.5mm Wire Size: 3mm..
Side stand spring suitable for various vehicles. 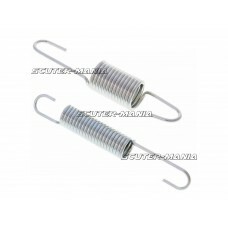 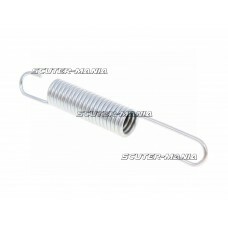 Length: 93mm Width: 12mm Wire Size: 1.8mm..
Side stand spring suitable for various vehicles. 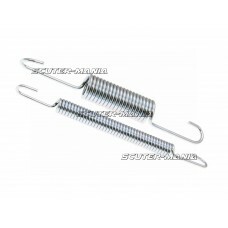 Length: 93mm Width: 17mm/12mm Wire Size: 1.6mm..
Side stand spring for various applications. 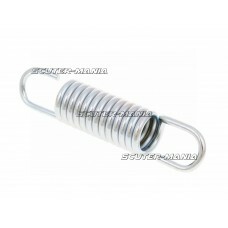 Diameter: 18mm Length: 143mm Thickness: 2.4mm..
Side stand spring for various applications. 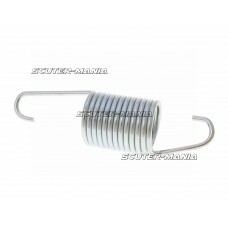 Diameter: 17mm Length: 108mm Thickness: 3mm Suitable for..
Side stand spring for various applications. 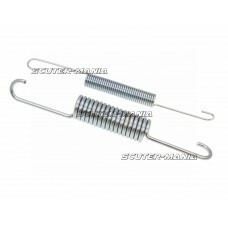 Diameter: 18mm Length: 155mm Thickness: 3.5mm..